Researchers have found chocolate labradors have significantly shorter life spans compared to their black or yellow counterparts. Washington: According to the findings of a recent study, a dog's colour could have an impact on its health. The researchers at University of Sydney found that chocolate labradors have significantly shorter life spans compared to their black or yellow counterparts. The study has been published in the journal Canine Genetics and Epidemiology. The research of more than 33,000 United Kingdom (UK)-based Labrador retrievers of all colours shows chocolate Labradors also have a higher incidence of ear infections and skin disease. In the UK, the median longevity of non-chocolate Labradors is 12.1 years, more than 10 percent longer than those with chocolate coats. The prevalence of ear inflammation (otitis externa) was twice as high in chocolate Labradors, who were four times more likely to have suffered from pyo-traumatic dermatitis (also known as hot-spot). Lead author Professor Paul McGreevy said the relationship between coat colour and disease came as a surprise to researchers. The UK findings may not hold in Australian Labradors, he said, but warrant investigation. "The relationships between coat colour and disease may reflect an inadvertent consequence of breeding certain pigmentations," he said. "Because chocolate colour is recessive in dogs, the gene for this colour must be present in both parents for their puppies to be chocolate. 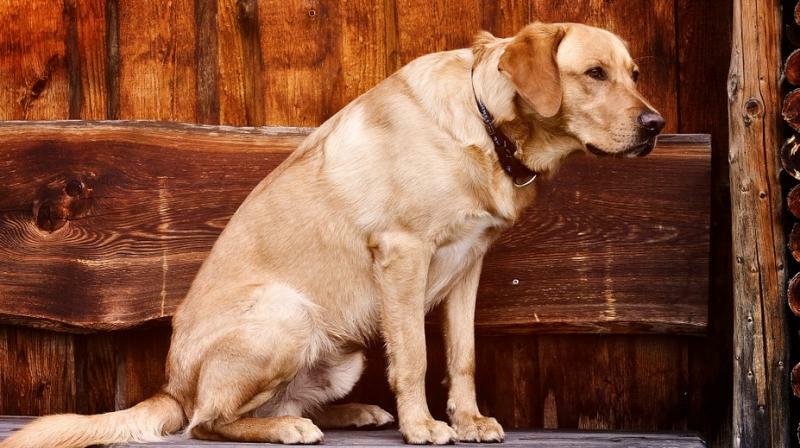 Breeders targeting this colour may, therefore, be more likely to breed only Labradors carrying the chocolate coat gene. It may be that the resulting reduced gene pool includes a higher proportion of genes conducive to ear and skin conditions." Across the entire labrador population, the most common health conditions found were obesity, ear infections and joint conditions.